In word building, writers often choose words that bring certain images and connotations to mind. I thought a neat exercise for Raven and the Writing Desk would be to come up with ten things that the word raven symbolizes for me. "She had raven dark hair." 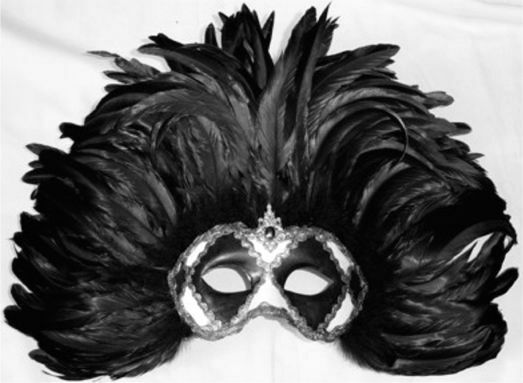 In there stepped a stately raven of the saintly days of yore." 3. A feeling of scavenging. I often see ravens by the highway, picking at dead things by the side of the road. 4. A flock of birds, since they are often see in flocks. 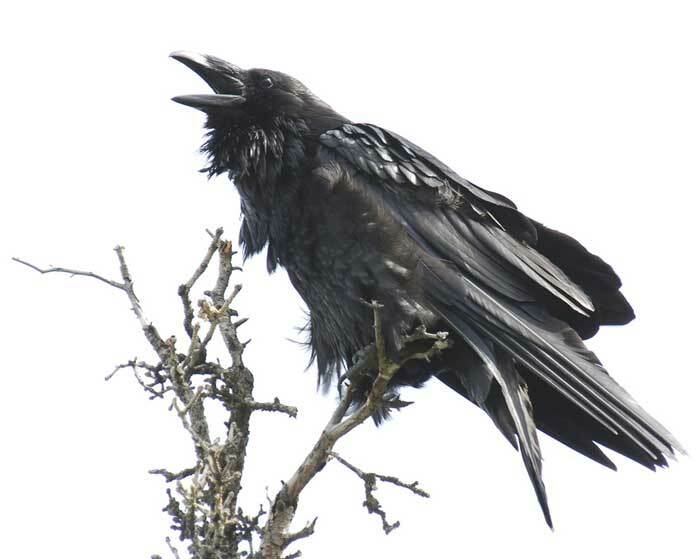 Common ravens have the largest brains of all species of birds. They display a certain ability of problem solving as well as imitation and insight. If one raven finds food, it will call to the others in the flock. Since they feed on the dead, seeing a raven in the sky, to me is an ill omen. Raven's have a melancholy and rather harsh croaking call. 8. 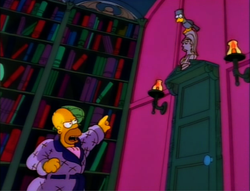 That Simpson's Episode where Bart was the Raven and Homer was Poe. "He had a nose like the beak of a raven"
Now it's your turn! When someone writes about the image of a raven, what do you see? How do you feel? I think of a Raven that used to lve near my aprartment in Phoenix. Man could he crow. I loved that raven. So much personality. Love that Simpsons episode! Also, I didn't know crows and ravens were smart enough to learn a few words - just discovered that a couple of weeks ago. Norse mythology - Hugin and Munin (Thought and Memory, I think) are Odin's ravens. My first though is also the raving madness and obsession of Edgar Allan Poe's character... And by extension I also think of Vincent Price. I think of many of the same things, but I also think of the Baltimore Ravens when I think of ravens.